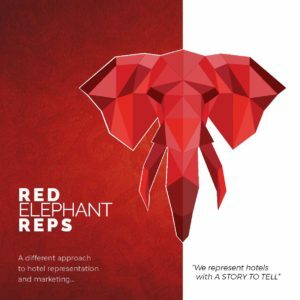 The founders of Red Elephant Reps, Paul Tomasch and Sandor Levai have been working in Asia since 1994 when they started ICS Travel Group, a privately – owned Destination Management Company. Since that time Red Elephant Reps has been instrumental in “bringing Asian travel destinations to the world.” Our wealth of knowledge about Southeast Asia, South Asia, and Indonesia have earned us respect in powerful organizations like the United States Tour Operator Association, Signature Travel Network, PATA, and Virtuoso. With a network of sales offices around the world, we are uniquely positioned to represent you in-person with the decision-makers at travel agencies and tour operators in your target markets. Our team of professionals – with decades of experience behind them – stands ready to help your hotel reach its goals.